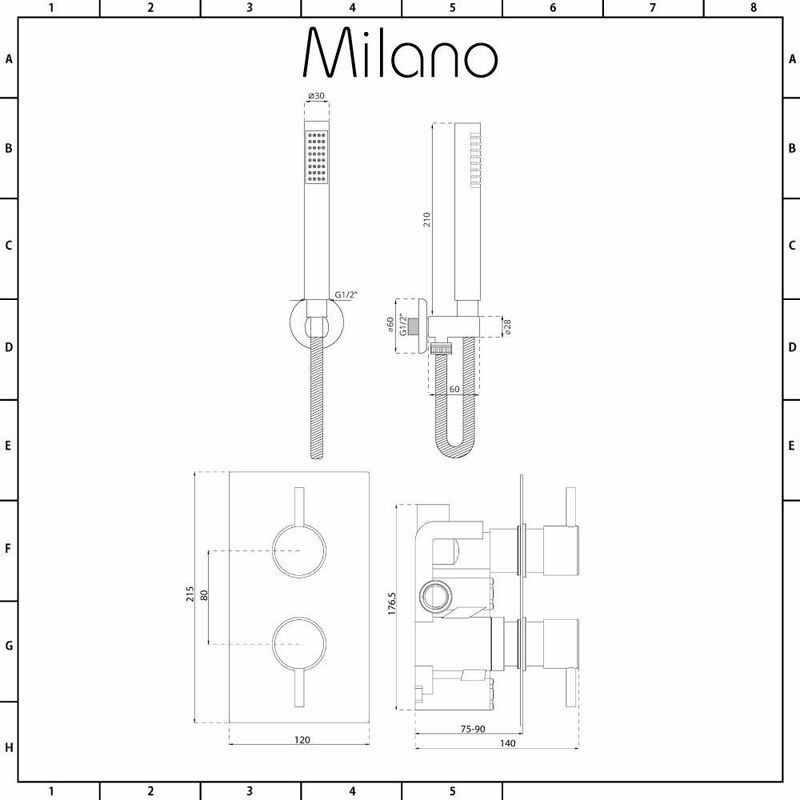 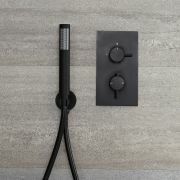 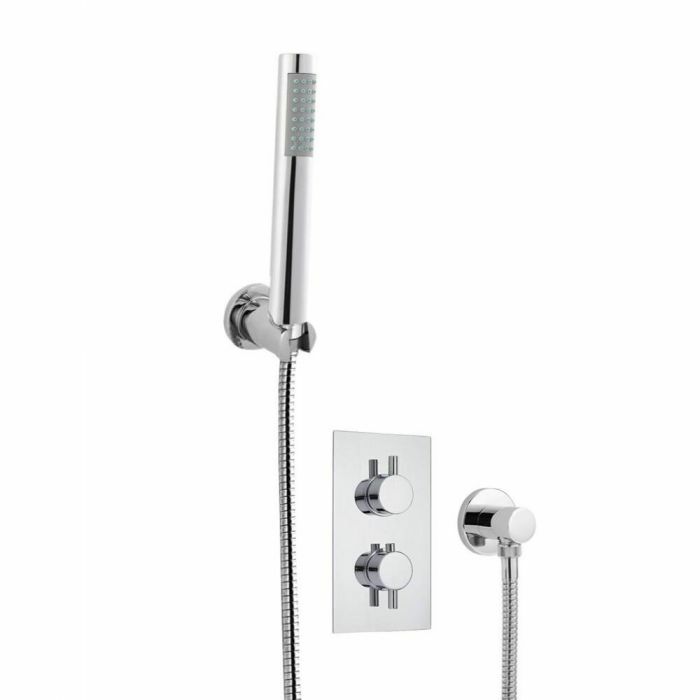 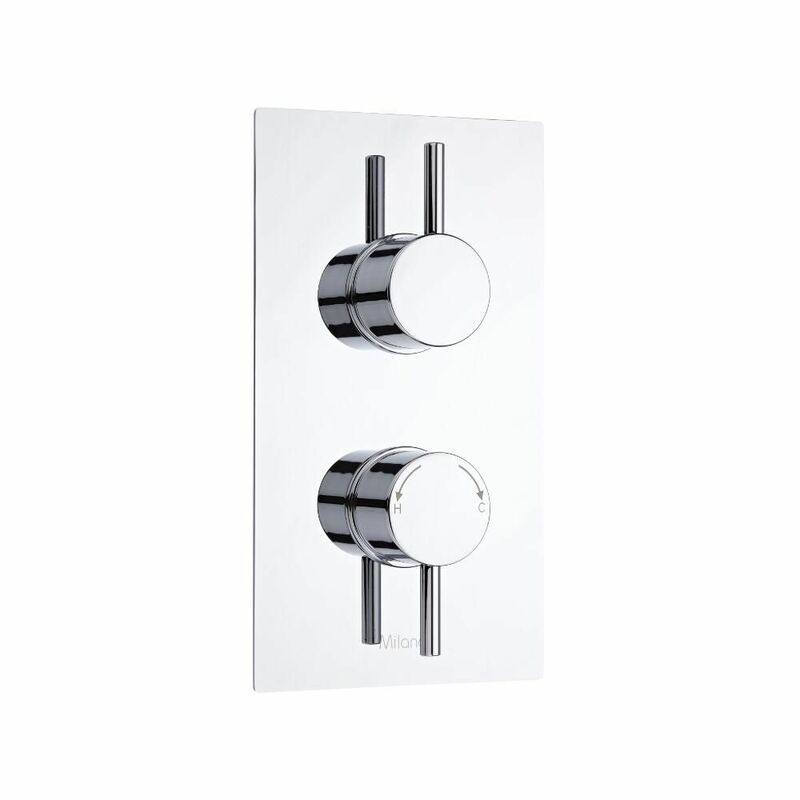 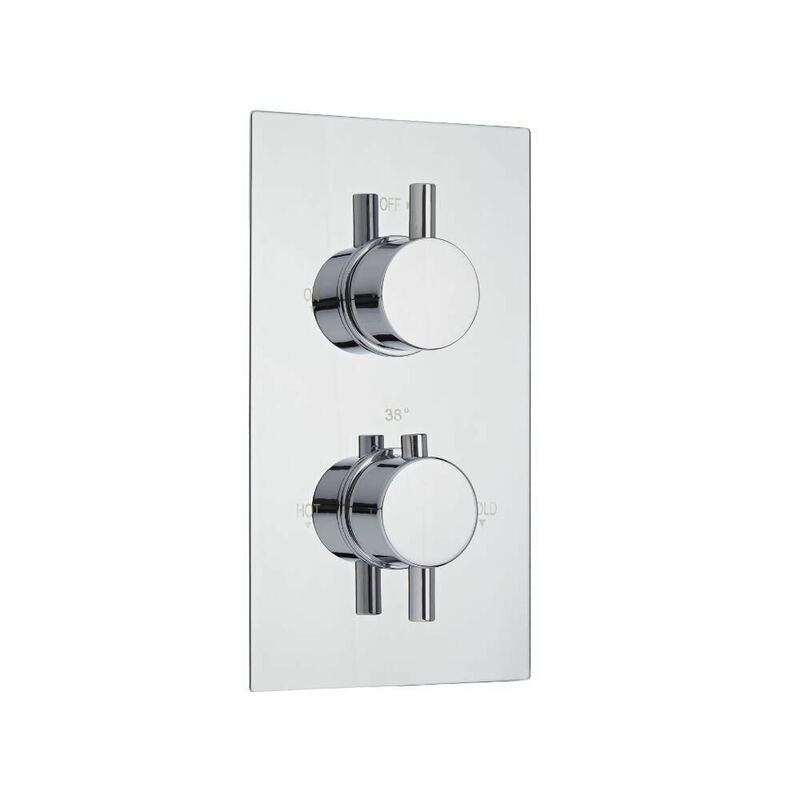 The Milano twin thermostatic shower valve and hand shower will add smart, modern style to your bathroom. 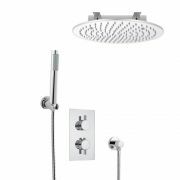 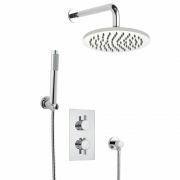 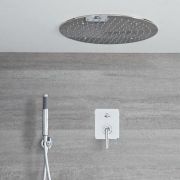 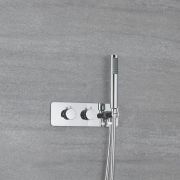 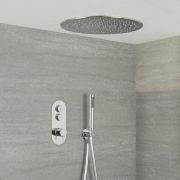 Suitable for low pressure systems, the hand shower features a chrome finish and easy to clean silicone nozzles. 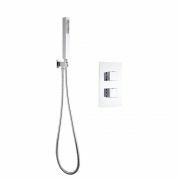 The solid brass TMV2 approved thermostatic shower valve incorporates anti-scald technology for a safer showering experience. 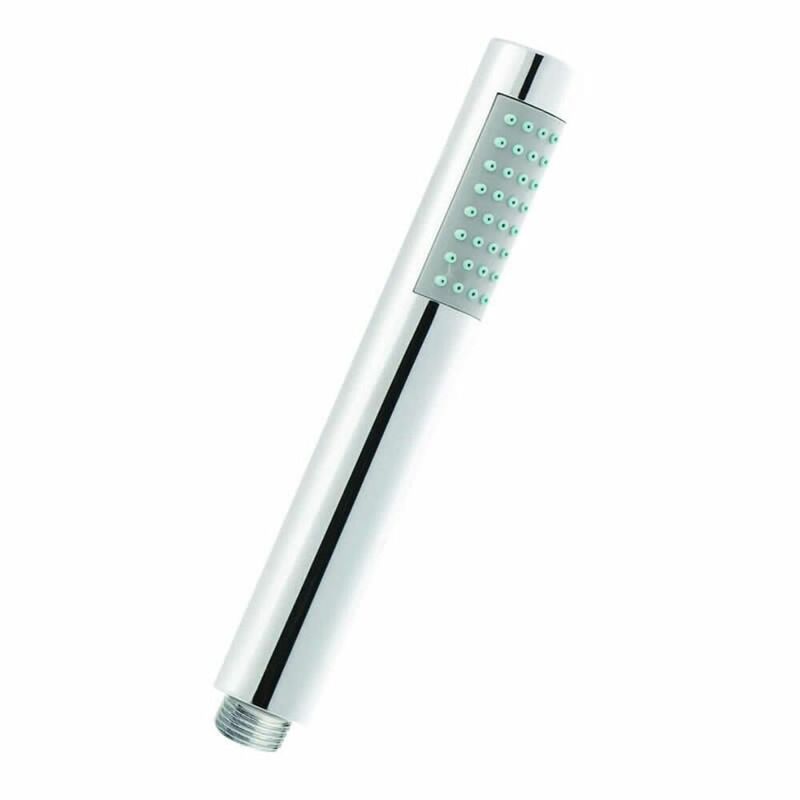 Featuring a chrome finish, it provides smooth and precise control over the flow and temperature of the water.